If you’ve ever explored a map of Banderas Bay, chances are you’ve identified Punta de Mita, Nayarit as the uppermost tip of the bay. This dramatically pretty peninsula with absolutely exquisite beaches and sweeping views of both the bay and open water has always been a popular weekend escape from Puerto Vallarta. But since the Four Seasons and St. Regis resorts opened a few years ago in the adjacent master-planned resort and residential community called Punta Mita, it is also attracting the attention of jet setters and those seeking the good life—many of whom arrive in their own planes. Next to Punta Mita, two contiguous villages, Emiliano Zapata y El Coral del Risco (also known as El Anclote), serve as contrast, with their traditional Mexican feel. Punta de Mita is the northwesterly point of Banderas Bay, jutting out from the mainland as a peninsula that nearly becomes an island. Just off of its shores are the islands of Las Marietas, that are a recognized as a national park and bird sanctuary. One of the islands has the famous hidden beach that has become world-famous and is recognized as one of the prettiest beaches in the world. Most of the peninsula is taken up by the development of Punta Mita and is only access from the small towns of Zapata and El Coral. Driving to El Anclote from Puerto Vallarta takes approximately 45 minutes along Carr. 200 Norte, taking the Punta de Mita/La Cruz exit right after Bucerias. Public transportation is also available from many points along the route. A secondary highway (#200A) connects Punta de Mita with Sayulita, and once again with the main highway between Vallarta and Guadalajara. The north shore of Banderas Bay, stretching from La Cruz to Punta de Mita, is primarily controlled by one development called Costa Banderas that is made of a number of smaller developments consisting of condominium projects and single family homes and homesites. Another development, bordering with La Cruz and running to the beach of Destiladeras, called Naui, began development around 2007 but ran into financial difficulties. To the north of Punta de Mita is a rugged coastline dotted with occasional homes, but rather undeveloped until you reach the beach town of Sayulita. El Anclote in Punta de Mita is the best gateway in the bay to a host of aquatic activities that include surfing, fishing, diving, whale watching and paddle boarding. In fact, some of the best fishing in the bay can be enjoyed near El Anclote, and a number of vessels available to position you at the ideal spots for you to enjoy a good catch, and many of the local restaurants will eagerly grill it for you afterward! Punta de Mita is ideal for whale watching during the winter months, and a number of providers offer tours that take you out toward the Marietas Islands, a protected refuge. Punta de Mita, as a region, actually stretches down the North Shore coastline and northwards to Sayulita. But for our interests here, it is limited to the small towns of Emiliano Zapata and El Coral del Risco, and the development of Punta Mita. These three communities share the point of Punta de Mita, and are nearly completely surrounded by ocean. Zapata and El Coral have a few small boutique condominium projects with condos for sale along the waterfront and mostly single family dwelling behind. El Anclote Beach, in El Coral, is the most active area, lined with beachfront restaurants and a couple of small hotels. It's a popular place for people to go to the beach for the day, at is provides excellent access to the bay and the Marietas Islands. As well, it's a favorite place to see the whales during the winter season. Punta Mita, the 1600-acre, very private and exclusive resort located in Punta de Mita, offers 9.5 miles of beachfront and uninterrupted views. The Four Seasons and St. Regis resorts, beach clubs, villas and services located within are the ultimate in luxurious comfort. If you are not a guest of Punta Mita or hold a reservation at one of its restaurants you will not be permitted access to the resort itself, security is top-notch. 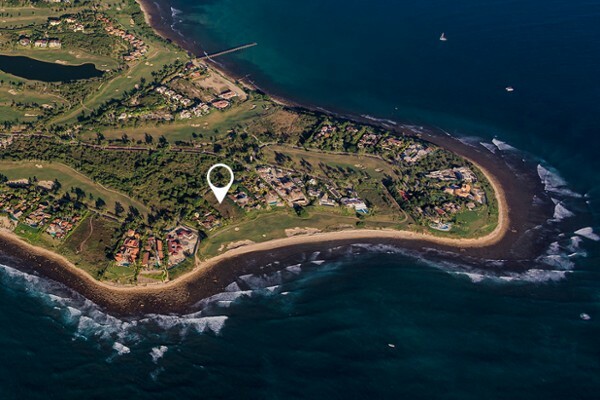 Punta Mita features two luxurious beach clubs, the neighboring 19-hole Jack Nicklaus-designed golf course (yes, "19", there are two #3 holes), Pacífico, is consistently voted as one of the best in the world by the Conde Nast publications. A second 18-hole course, also by Nicklaus, opened in 2009 and is called Bahia. 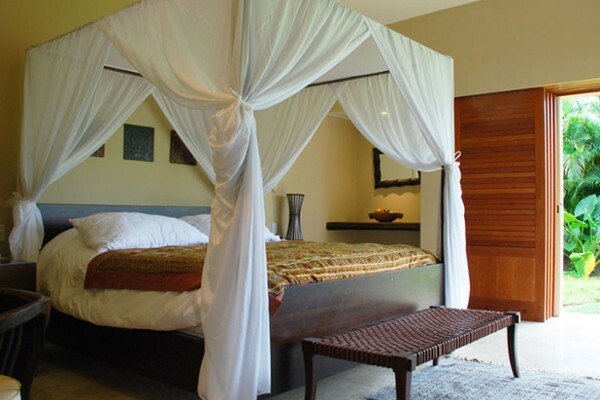 There are two luxury hotels at Punta Mita; The Four Seasons and the St. Regis. The Four Seasons offers full-time Four Seasons Villas, with the services of the Four Seasons hotel, as well as offering a fractional component as well. The St. Regis has plans to offer a similar product shortly. Back on the highway and heading towards Sayulita (#200A), there's the large government-funded development of Litibu. Currently there are a couple of large hotels and a few condominium projects, but Litibu has been slow in developing, launching just as the economy was turning down back in 2007. As the market returns it is assumed the government will become more active in selling parcels again for condominium and single-family homes, but currently there is not much available. The development is built around an 18-hole Greg Norman golf course and sits in front of one of the prettiest and longest beaches on this coast. Just before Litibu and adjoining to Punta Mita is a stretch of beach lined with mostly beachfront homes, called Punta Negra. Punta Negra is a rocky point that separates the beaches of Litibu and Playa Negra next to Punta Mita. 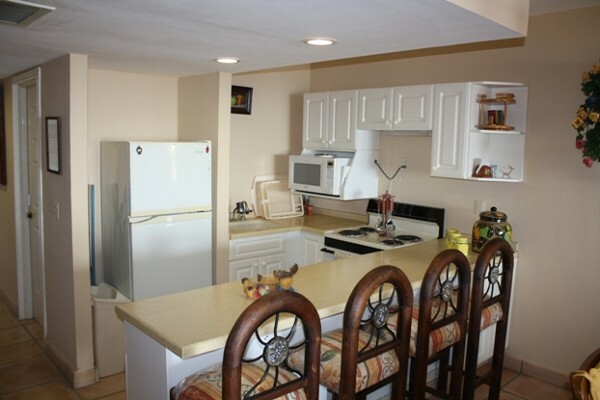 It is a lovely stretch of beach but a little isolated with moderately priced, mid-size homes. There is another stretch of beach with oceanfront homes as well on the other side of Litibu, going towards Sayulita, in the town of Higuera Blanca. Similar to Punta Negra but with larger lot sizes and some homes available on the hillside behind. Just after Higuera Blanca is the high-end development of Imanta, which is anchored by a luxurious boutique hotel and has luxury estate homesites available on the hillside behind the hotel, known as Monkey Mountain. In between Litibu and Sayulita, actually continuing all the way to San Pancho, are a few small developments with oceanside homes. Access is difficult and information regarding the properties here can be even more difficult to find obtain. The region is still rather rustic and no seemingly organized development is currently taking place. 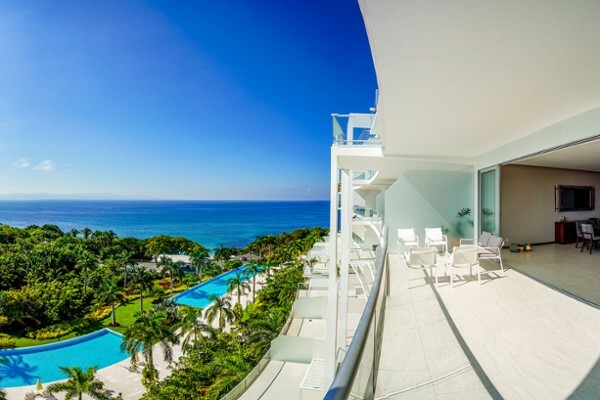 Punta Mita real estate involves luxury condominiums and homes situated along the beach, golf fairways and on the hillside behind the Four Seasons hotel, with prices starting at around one million USD, providing some of the most expensive real estate in the region. 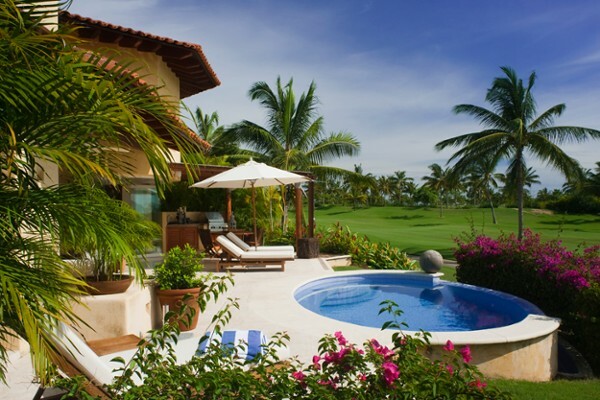 Below are listed some of the Punta de Mita Real Estate properties currently listed for sale.